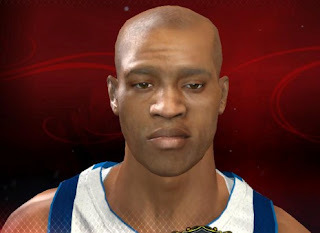 Description: We all know that most of the default cyber face created by 2K Sports are terrible. 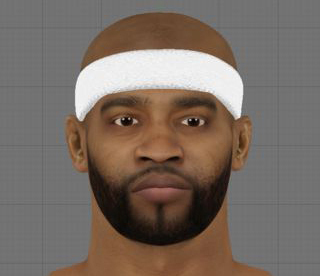 Unfortunately, Vince Carter has one of the worst cyber face in NBA 2K13. This patch will fix that problem but before downloading and installing this CF, Let's take a quick comparison first.